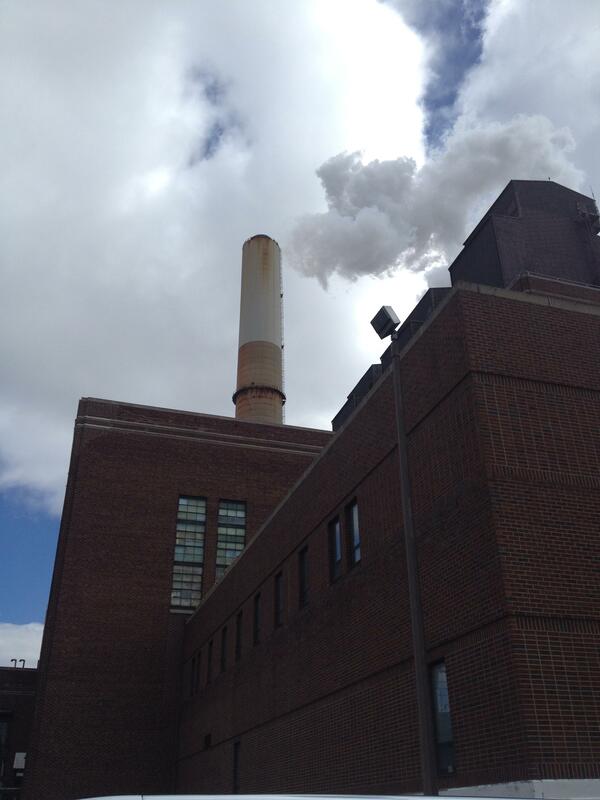 The BC Cobb power plant in Muskegon is one of 7 units that Consumers Energy will shut down by 2016. Officials with the Michigan Agency for Energy and the Michigan Department of Environmental Quality will announce results of the state's initial review of the federal Clean Power Plan on Tuesday. The plan aims to reduce carbon dioxide emissions from power plants by roughly 30% by the year 2030. The rule gives states some flexibility in how to make the reductions, including using less coal, increasing wind, solar and other renewables, along with energy efficiency. Michigan's utilities have already made the decision to shut down up to nine coal-burning units, but complying with the Clean Power Plan could require the shutdown of many more. An official with the Michigan Public Service Commission says the state has made a "key decision about the state's response," that capitalizes on some advantages Michigan appears to have compared to other states. It's the first time the U.S. Environmental Protection Agency has attempted to control carbon emissions, which virtually all climate scientists agree are causing an alarming rise in global temperatures. They say just a few degrees' increase could cause severe droughts, food shortages, the flooding of coastal areas, and other devastating impacts on humans and other species. President Obama is touring areas in Alaska this week to call attention to the crisis and the need for the Clean Power Plan. Nations will meet in Paris in November for a Climate Change Conference. The U.S. Clean Power Plan is considered a crucial step to encourage other governments to make commitments to reduce or cap their carbon emissions. Michigan Attorney General Bill Shuette has joined a lawsuit attempting to block the rule from going into effect. The lawsuit argues the U.S. EPA does not have the authority to regulate utilities' carbon emissions under the new rule. The lawsuit also says states will suffer irreparable harm if the rule is not immediately put on hold, because it will cost states millions of dollars and the diversion of resources in order to devise a compliance plan. States must have a final compliance plan by 2018. The state of Michigan has joined with 14 other states in launching a legal challenge to the EPA's Clean Power Plan. That's President Barack Obama's plan to reduce carbon dioxide emissions by 30% by the year 2030. Attorney Roger Kershner with the Howard and Howard law firm says opponents of the plan seem to be looking to delay the implementation of the rules until they can be reviewed on their merits. The plan calls for states to implement their own system to meet the requirements, but Kershner says, "We don't know exactly what the rules are yet," only the ultimate goal. President Obama’s plan to reduce carbon emissions will have a profound effect on Michigan’s energy policy overhaul, but no one agrees yet on how. Governor Rick Snyder’s administration says it’s withholding judgment. Valerie Brader is the director of the Michigan Agency for Energy and the governor’s top advisor on energy policy. Is coal on the way out in Michigan? 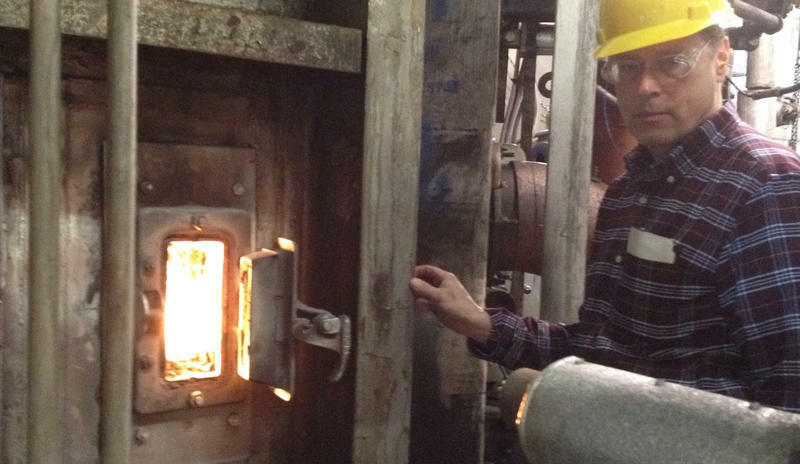 Michigan is saying goodbye to nine of its smaller and older coal-burning power plants. DTE Energy is closing two facilities. Consumers Energy will shutter seven more, which are nicknamed the "Classic Seven." 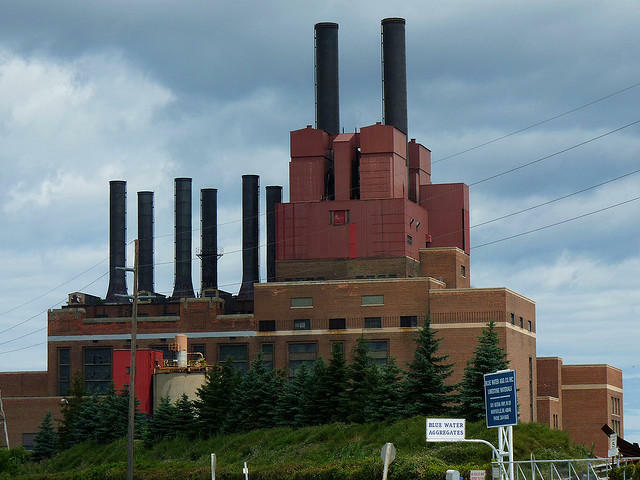 I recently toured one of these aging workhorses of electricity, B.C. Cobb in Muskegon. There's plenty of discussion about climate change and greenhouse gas emissions, but are we ready to actually do something substantive about reducing those emissions? Based on a national public opinion survey by CLOSUP, the Center for Local, State and Urban Policy at the University of Michigan’s Ford School of Public Policy, the answer appears to be, "yes."